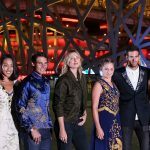 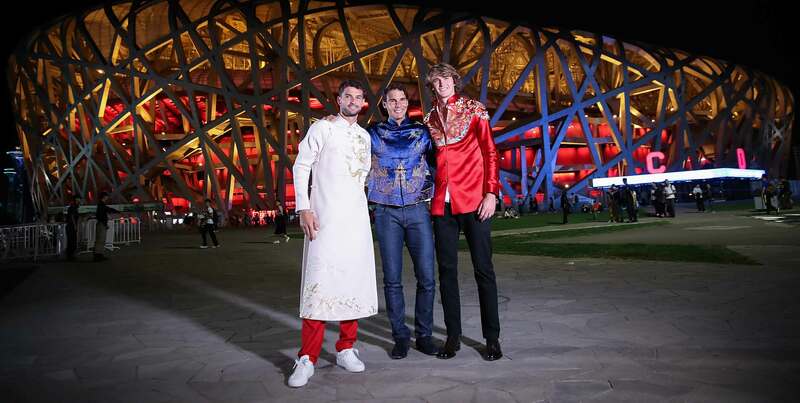 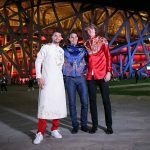 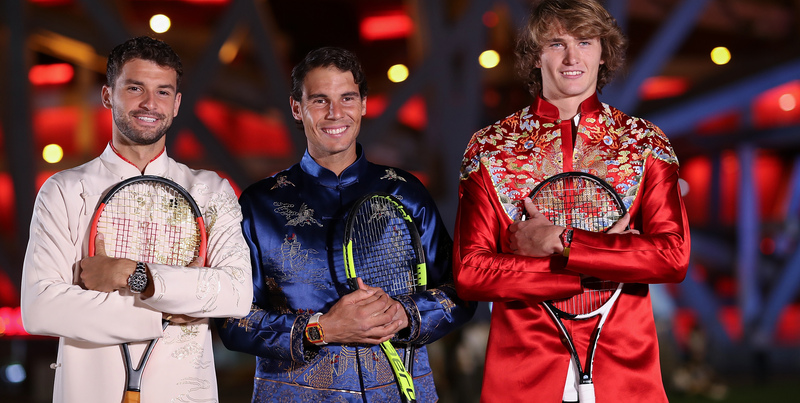 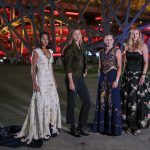 Top players swapped tennis gear for glamour wear as they attended the China Open player party at the National Stadium in Beijing. 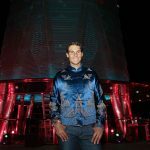 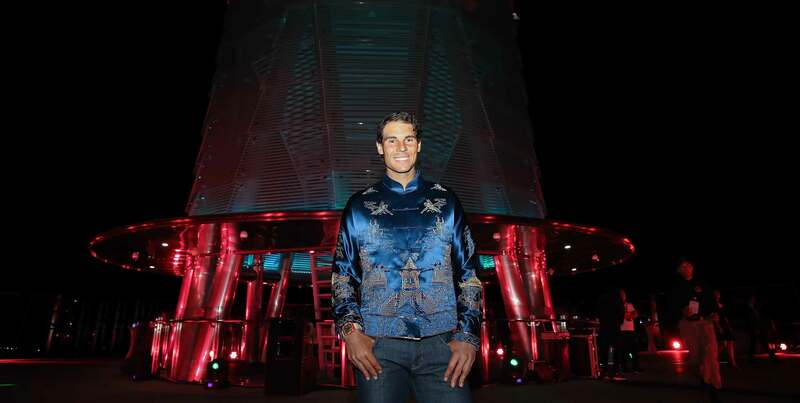 Rafael Nadal soaks up the local atmosphere. 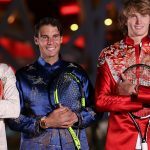 In focus: Grigor Dimitrov, Nadal and Alexander Zverev. 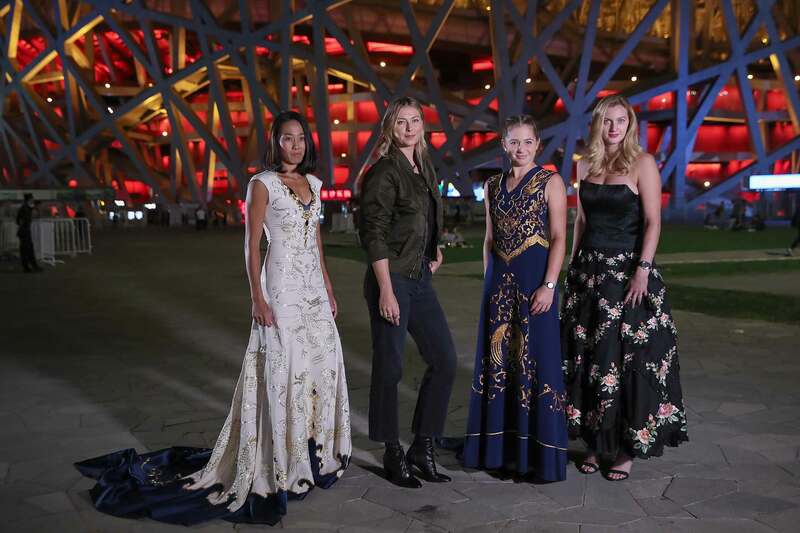 Top women: Shuai Zhang, Sharapova, Jelena Ostapenko and Petra Kvitova. 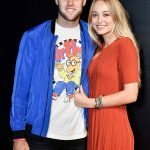 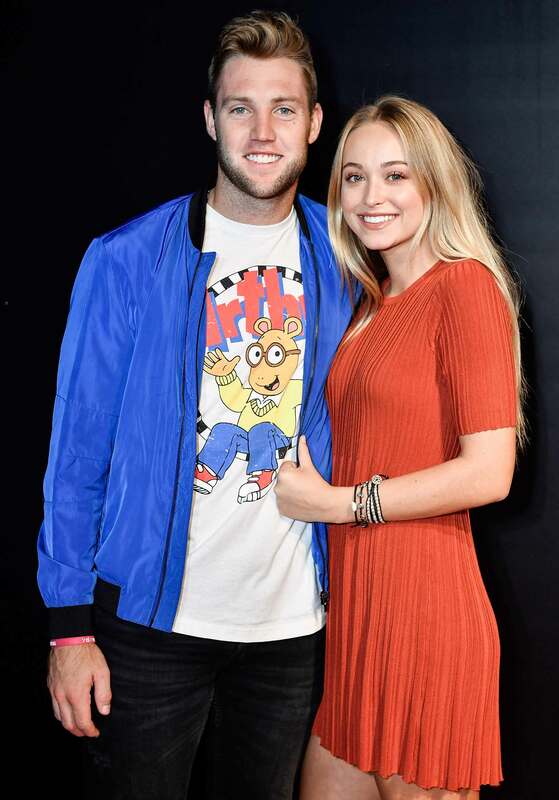 Jack Sock attended with his girlfriend. 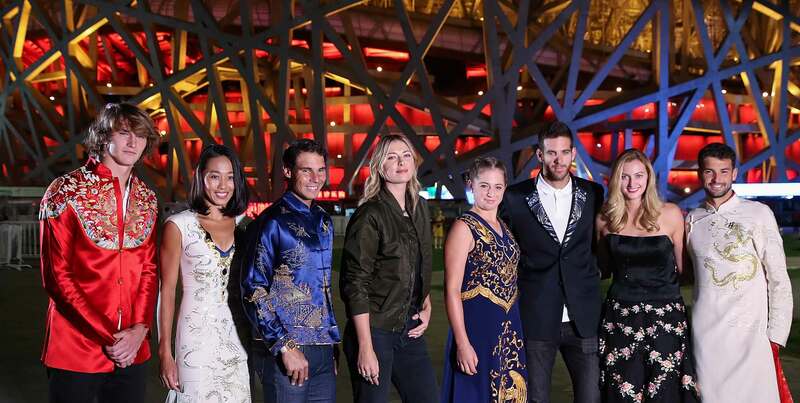 Zhang Shuai, Rafael Nadal, Maria Sharapova, Jelena Ostapenko, Juan Martin del Potro and Grigor Dimitrov.